A new study on obesity and coronary artery disease entitled “Differential association between obesity and coronary artery disease according to the presence of diabetes in a Korean population” was published on Diabetology & Metabolic Syndrome by Ki-Bum Won, from the Division of Cardiology, Yonsei Cardiovascular Center, Yonsei University College of Medicine, Seoul, Republic of Korea, and colleagues. Diabetes correlates with higher probability of developing coronary artery disease (CAD). There are two crucial factors that contribute to the development of diabetes, the decrease in the secretion of insulin and a worsening of insulin resistance. Obesity is an important factor for insulin resistance and its incidence is associated with ethnic origins of patients. In Asia, there has been an increase in the frequency of obesity and diabetes, but their diabetes clinical characteristics differ from other regions of the world. 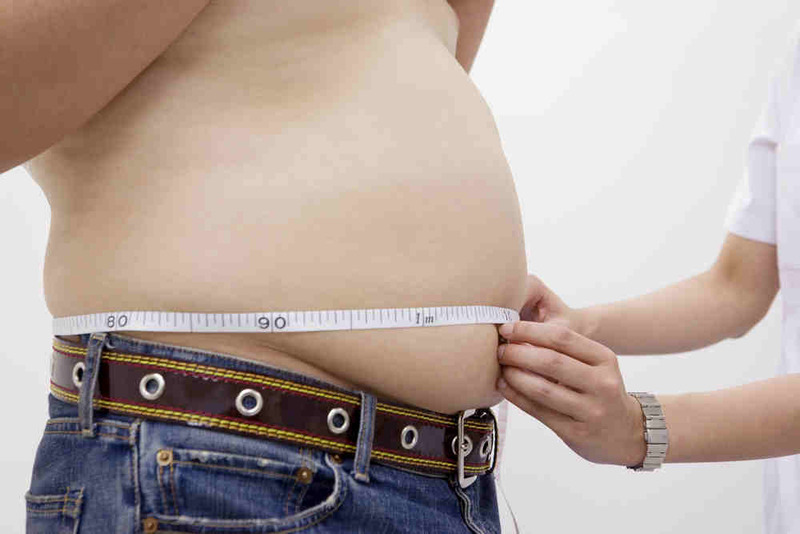 The subjects in Asia develop obesity at a younger age and with a lower body mass index (BMI). In this study, the researchers assessed the correlation between obesity and developing coronary artery disease in 7,234 Korean adults. They measured the characteristic features for the presence of diabetes, including obstructive plaque, and coronary artery calcium score (CACS) >100 and defined obesity as a body mass index (BMI) ≥25 kg/m2. All the subjects were submitted to multi-detector computed tomography for general health evaluations. The research team found that frequency of obesity was significantly higher in diabetic patients (48%) when compared with patients without diabetes (37%) (p <0.001) but almost all the diabetic patients were not obese. The patients with diabetes had significantly higher frequency of any plaque, obstructive plaque and CACS >100 then the patients without diabetes. The frequency coronary features were similar between diabetic patients based on the obesity level. The research team concluded that within the Korean population of the study, patients with diabetes had significantly higher obesity when compared with patients without diabetes also that obesity correlated with the existence of characteristic features of diabetes like plaque and severe coronary calcification but only in patients without established diabetes. 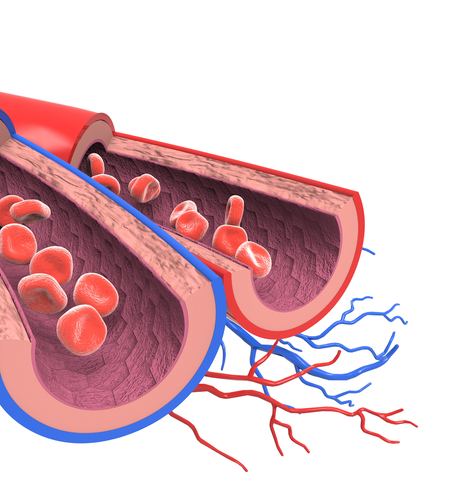 Notably, the authors suggested that Asian patients with diabetes and independently of the level of obesity should be characterized based on the probability of developing coronary artery disease, due to the increased importance of diabetes in this world region.